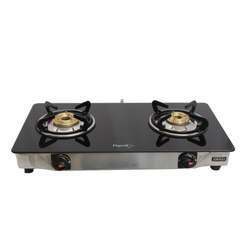 Matching up with the requirements of our clients, we are involved in offering LPG Gas Stove. We are engaged in offering Butterfly Reflection LPG Stoves. In order to keep pace with the never-ending demands of customers, we are involved in offering a wide range of Two Burner Gas Stove.
. Our LPG stoves are energy saving, having high thermal efficiency of minimum 68% and are manufactured as per IS:4246. As per studies the High thermal efficient LPG stoves save LPG . Being a wholeseller of gas stoves are available all types of gas stove used in hotels and restaurants with 4 burners 3 burners and 2 burners. 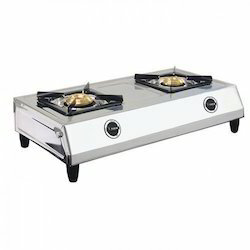 Being a whole seller of gas stoves are available all types of gas stove used in hotels and restaurants with 4 burners 3 burners and 2 burners.